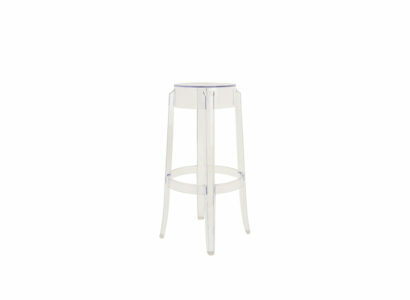 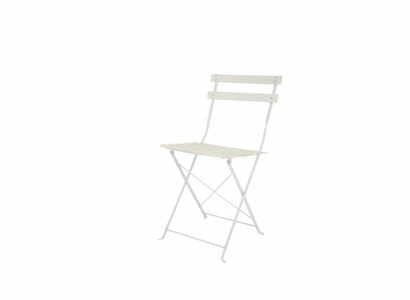 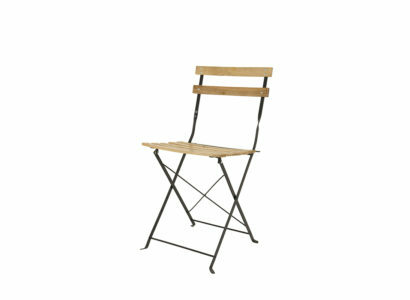 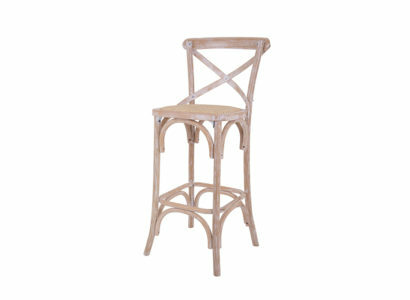 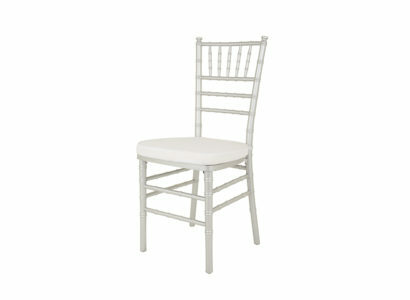 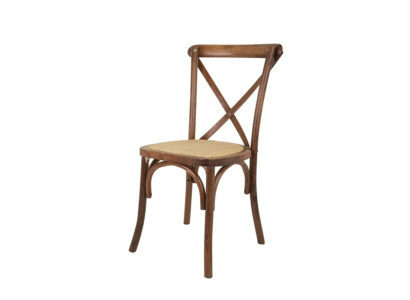 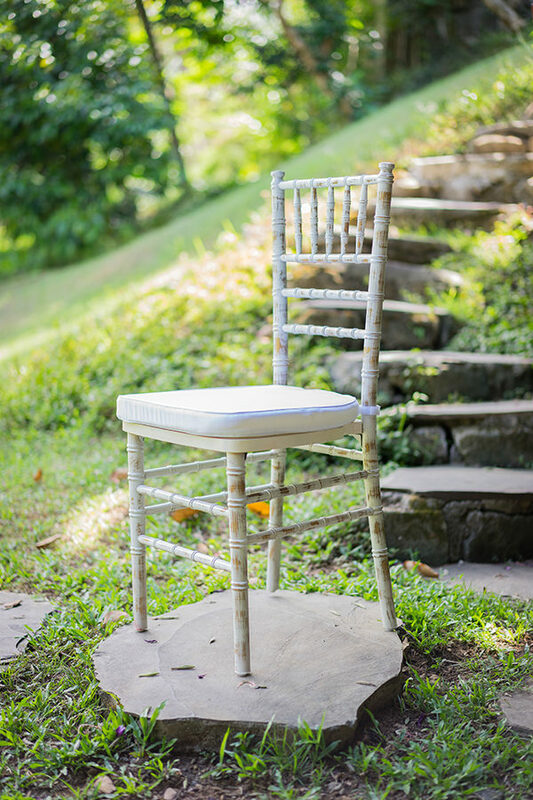 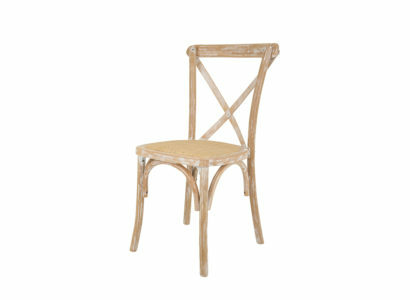 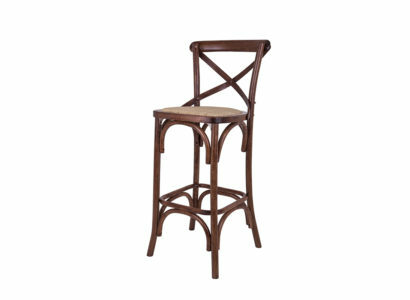 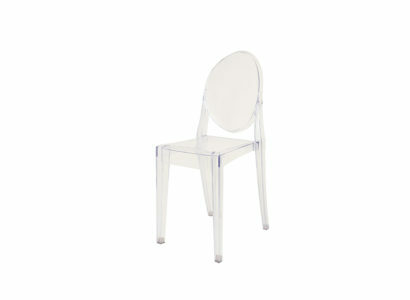 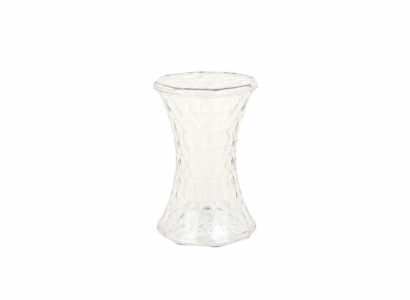 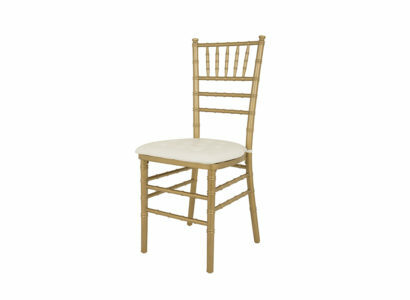 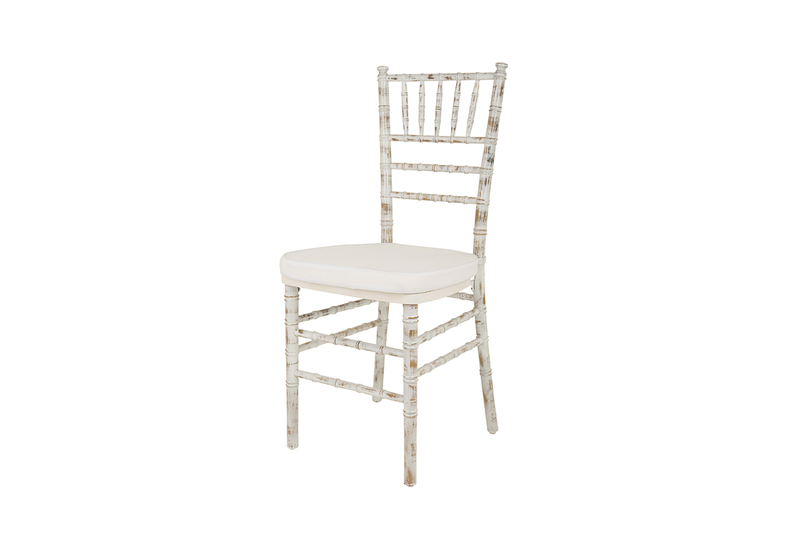 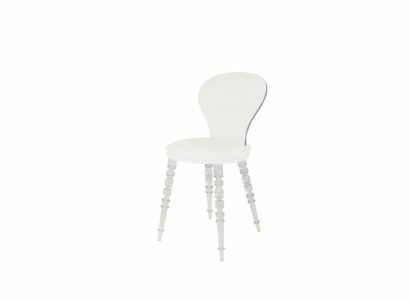 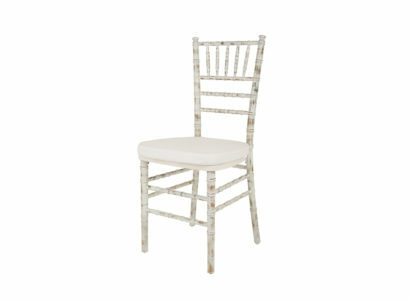 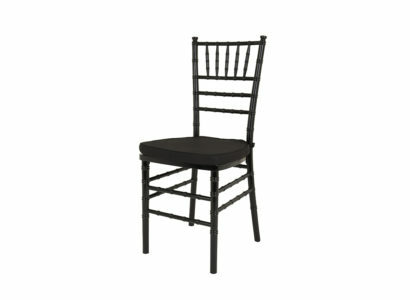 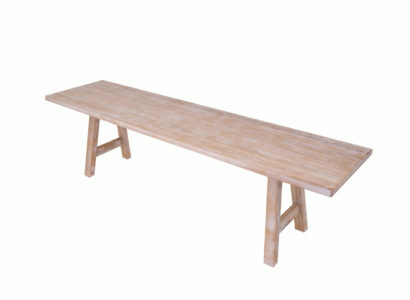 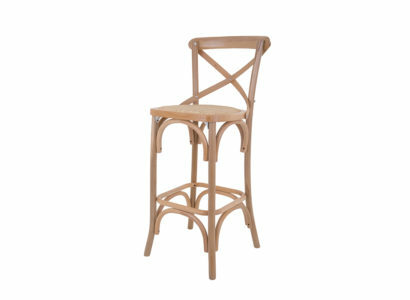 The lime wash colour is great for weddings and it delivers more style than the traditional white chair. 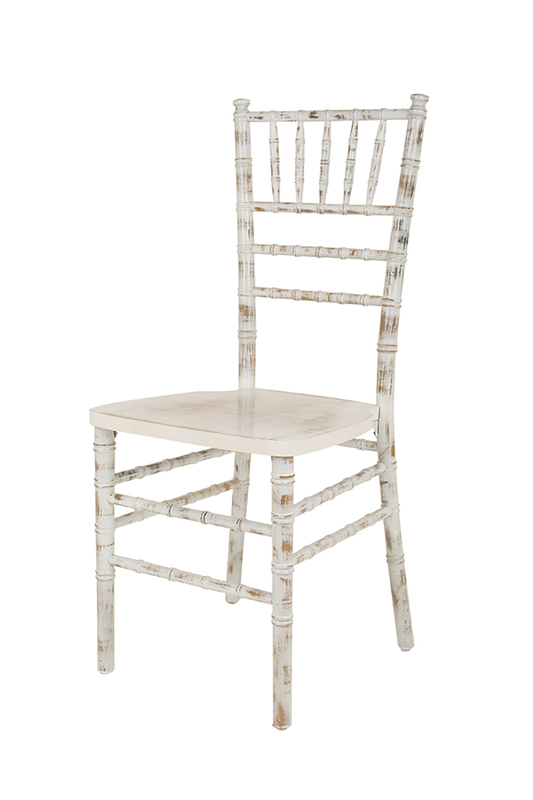 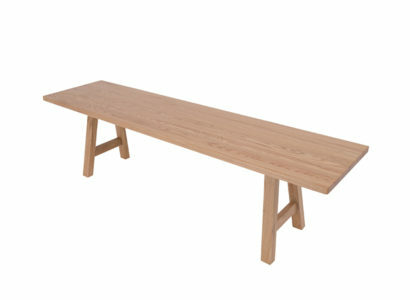 The Lime Wash Tiffany Chairs complement well with our Lime Wash Dining Table. 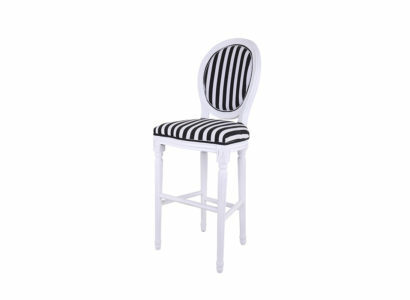 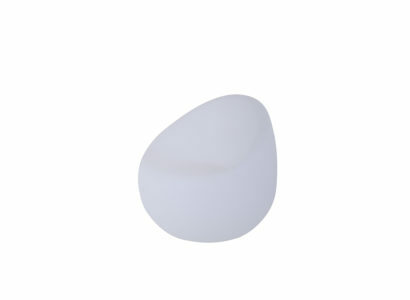 With both black and white cushions available.